A hard-coat polyester film with a scuff resistant surface that won’t scratch or fingerprint. 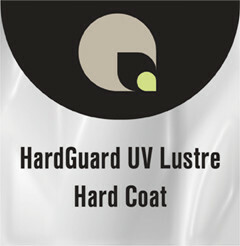 Premium lustre finish minimizes glare and reflection while maintaining excellent color saturation. Features a low-melt adhesive system.